Mary has started a processing plant for natural vegan snacks. In her business, equipment does all of the heavy lifting that human resources can not. Mary has purchased many pieces of equipment. One of these is a large oven to bake her healthy snacks in. She has been offered 2/10 net 30 payment terms. She purchased this oven 7 days ago and is already selling her treats at a very fast pace. Mary already has the cash to pay her invoice in full. She wants to evaluate the benefits of 2/10 net 30 terms of payment. The invoice amount is $10,000 and 2/10 net 30 accounting is in place. Mary likes that she can receive a $200 value by paying her bill quickly. Then, she finds a catalog which offers a tool that will speed the preparation time of her products by employees. Knowing her business quite well, she estimates that preparation time of one full box of her snacks will be cut by 2 hours. This leaves 5 hours of preparation time remaining. Mary is selling boxes at an extremely fast rate. If this continues, which Mary expects, she will quickly save more money by buying the new tool than paying the bill on the oven within 10 days. She appreciates the 2% discount but decides against it. Mary buys the tool and quickly makes more money than she would have saved with the credit terms of 2/10 net thirty. 2/10 net 30, defined as the trade credit in which clients can opt to either receive a 2 percent discount for payment to a vendor within 10 days or pay the full amount (net) of their accounts payable in 30 days, is extremely common in business to business sales. Anywhere a vendor offers credit terms it is likely that they also offer some discount to motivate early payment. 2/10 net 30 impacts your cash flow. Learn 25 other ways to improve your cash flow! Download the free 25 Ways to Improve Cash Flow whitepaper. 2/10 net 30 means a discount for payment within 10 days. The purpose of this is to shorten accounts receivable cycles for those who provide credit terms. 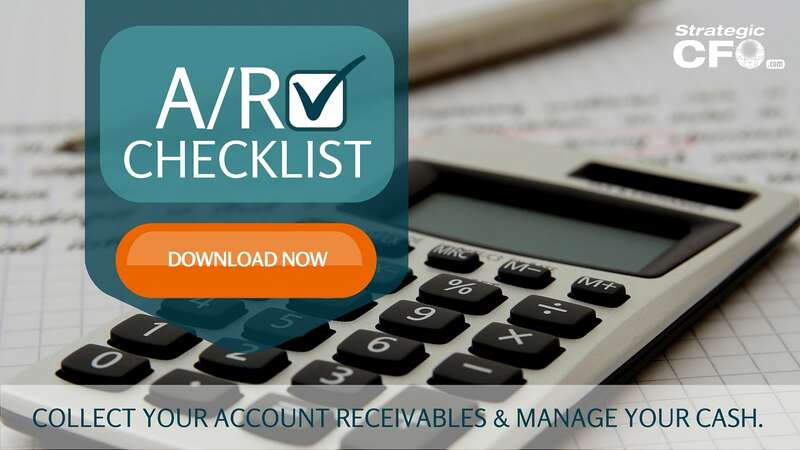 This is essential when vendors have accounts receivable turnover cycles which exist longer than preferred. A business that offers a 2/10 net 30 discount is expressing that it is more important to have cash as quickly as possible than it is to have the full amount of their payable. The fact that lack of cash is one of the main reasons businesses fail makes these terms commonplace. Businesses love to offer 2/10 net 30 for 2 reasons: it makes customers happy while speeding up cash cycles. Variations on this method include 2/10 net 40, 2/10 net 45, 2/10 net 60, 2/10 n 30 EOM (end of month), and more. These terms may also be referred to in a variety of terms: 2/10 n 45, 2/10 n 60, 2/10 days net 30, 2 percent 10 net 30 days. The 2/10 net 30 discount makes no statement on the payment of bills beyond 30 days. Vendors may or may not have a late payment penalty for such customers. It is up to the discretion of the purchaser to decide the best method of closing accounts payable when 2/10 n 30 is available. 2/10 n 30 journal entries vary depending on the accounting method used. LIFO vs FIFO, accounting vs economic income, and many other matters make 2/10 n 30 accounting somewhat complicated. Strong company policies must be in place to ensure smooth bookkeeping. 2/10 net 30 calculations are quite simple once understood fully. By using the 2/10 net 30 principle, you can greatly improve your cash flow capabilities. 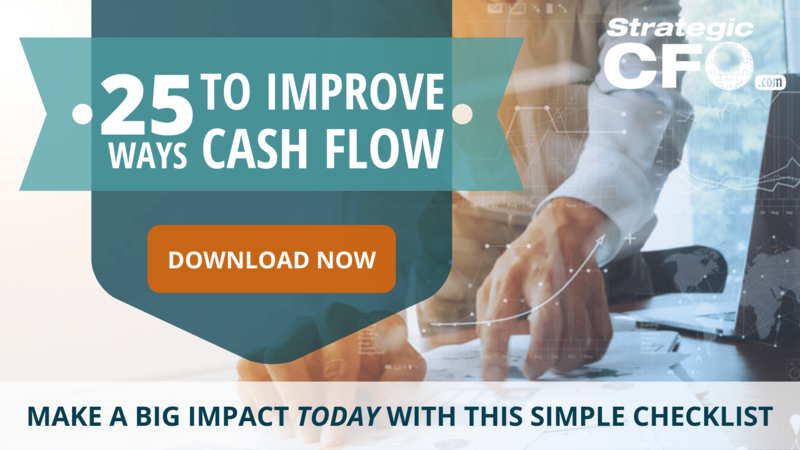 Download the 25 Ways To Improve Cash Flow to find other ways to improve your cash flow within 24 hours. What does 10 K mean? A 10K is an annual cumulative financial statement required by the Securities and Exchange Commission (SEC) under the Securities Exchange Act of 1934 for all publicly traded companies. The 10-K filing deadline for financial data is always due 90 days after the end of the fiscal year of that company. The form 10-k is often more extensive and comprehensive than the 10Q which is the quarterly filing required by the SEC. The 10 K form should also disclose any major changes made since the last financial filing. These disclosures may include a change from one accounting method to another, or a discussion of a contingent liability such as an ongoing litigation. The SEC also requires that a company provide relevant financial data from the exact same filing time during the past year. This makes information readily comparable from one period to the next. 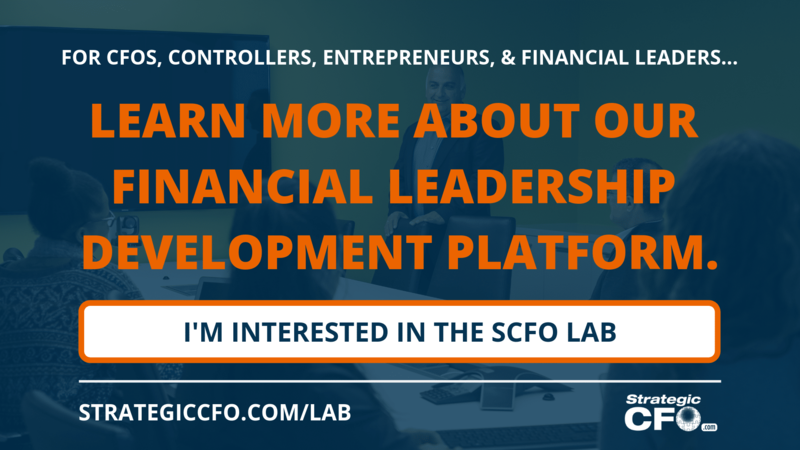 As a result, investors can have a good picture or idea of where the company is heading. An accelerated method of depreciation is any depreciation method that expenses the cost of a tangible asset over its useful life at a rate faster than the straight-line method of depreciation. These methods are generally used to take into account greater deductions that are made over the first few years of an asset. In addition, it is used to minimize taxable income. This is different from the straight-line method because it adds greater depreciation over the first years of an asset, whilst the straight-line method spreads the cost evenly in throughout the asset’s life. 20% capital gains tax rate for long-term capital gains and dividend earnings for the 39.6% tax bracket. Long-term capital gains refer to the profits earned when you sell an asset you have owned for at least one year. While short-term capital gains are taxed at the same rate as normal income, long- term capital gains have a lower tax rate than normal income. The government’s reasoning behind this is that lower tax rates for long-term gains promotes long-term investments. Critics of the capital gains tax argue that taxing investments will lead to less investment. Thus, it will lead to higher costs for companies to raise capital for new developments. Accordingly, fewer investors mean less-profitable companies and less wealth.While this may be going to the extreme, some people may indeed avoid purchasing an asset or investing in stocks in order to avoid capital gains taxes. Short-term traders and investors have to pay a larger cut of their income than those who buy and hold. One way to pay no capital gains taxes is to never sell your asset or investment. As Warren Buffet once said in a 1988 letter to Berkshire Hathaway shareholders, “Our favorite holding period is forever.” In this statement, Buffett advises shareholders and investors that the ideal holding period is “forever” if you want to avoid paying the government capital gains taxes. This is ideal in theory, but most individuals don’t hold on to their asset or investment forever. With a long-term investment, take adequate time to analyze what you are investing in. How much are you paying? What kind of growth do you project over time? What will be the asset’s value in the long-run?